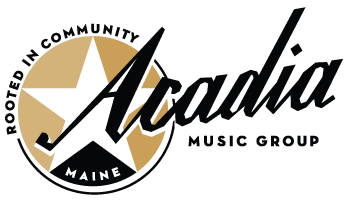 Acadia Music Group, Inc. is collecting information prior to the release of our new app that serves as an information management system for the local music community. Everybody plays a part in the community. Please follow one of these links to become a member!